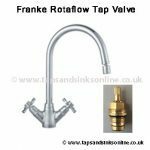 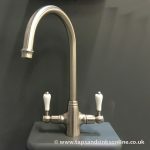 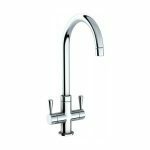 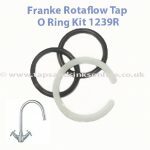 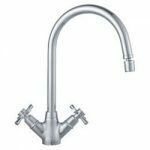 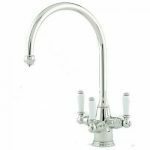 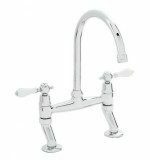 Franke Rotaflow Kitchen Tap Aerator. 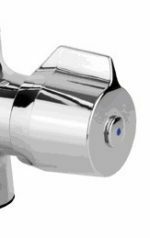 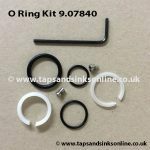 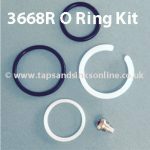 This part can be listed on your installation guide as SP1263 or 1263R depending on the age of your Tap. 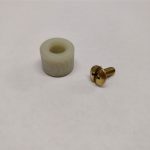 This are both the same part.